Esi Afriyie has been in love with Michael Yaw Badu since childhood. When he receives a scholarship to study in America, all hope seems lost … until he returns to Ghana ten years later. An arranged marriage contracted by their families makes her dreams come true, but does the reality of being Mrs. Michael Badu live up to the fantasy? Michael may have married Esi, but he is in love with someone else—Forest Girl, a mystery woman he encountered just once in the forest. His heart belongs to her, and he doesn’t need his beautiful wife awakening his carnal desires. He is even willing to sacrifice his marriage for another encounter with Forest Girl. Reality is not what either Esi or Michael imagined. Esi is disillusioned; Michael feels trapped. Will Michael give in and allow his heart to discover a love that was always meant to be, before it’s too late? 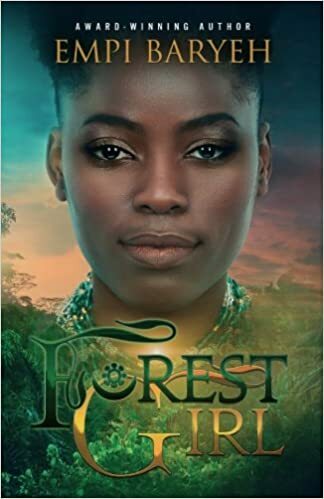 Forest Girl is Empi Baryeh’s third romance book to be set in Ghana, and it can only get better and better. Empi knows her characters well, perhaps because she is from Ghana herself and she knows our lore and tradition, which are generously woven into the beautiful story that is Michael and Esi’s arranged marriage. I mean which man would agree to an arranged marriage even in a traditional setting? And a modern, US educated man at that. And yet Michael yields to pressure from the ghost of his father whose dying wish was for his son to marry a suitable girl chosen by him. Never mind that he has a ‘modern liberated’ girl friend, never mind that he hates the whole arrangement. Never mind that he had fallen for a mysterious Forest Girl, despite the very loud existence of his girlfriend. And never mind that Esi has been in love with him for a long time. The beauty of this book is that the author managed to maneuver the ups and downs, surprises, twists and turns of this unusual relationship, keeping the reader in suspense till the end. To be honest, both characters got on my nerves; Michael, for not willing or being able to make up his mind as to whom he wanted; Esi for being too sweet and trusting. But as the story developed, Esi, an educated girl from the village, proved that she could stand her own ground, especially when it became clear that she might be sharing her husband with Lena, Michael’s girlfriend. She refused to be treated like a doormat. One significant feature about Forest Girl, among many, is that the reader is made aware that marriage is never a bed perfect, more so an arranged one. The author does a very good job here; dealing with infidelity in marriage and the presence of an imaginary woman, ingredients that no new wife should contend with in her marriage. Both characters grow to confront their limitations and Michael especially grows into the man he is supposed to be. Forest Girl is well researched, the diction and editing, flawless. The flavour of Ghana and for that matter, Africa, permeates it. Rich customs and traditions, local foods, snippets of local dialect, well imbibed local drinks, lush and harsh scenery of village life are a fine blend that set the tone in this novel, Forest Girl. The only problem I have with Forest Girl is that I would have loved to know the outcome of the job interview Esi attended. This however did not detract from the story or the development of the plot in any way. Empi Baryeh is the award-winning author of Most Eligible Bachelor (winner: Book of the year in the 2017 Ufere Awards). 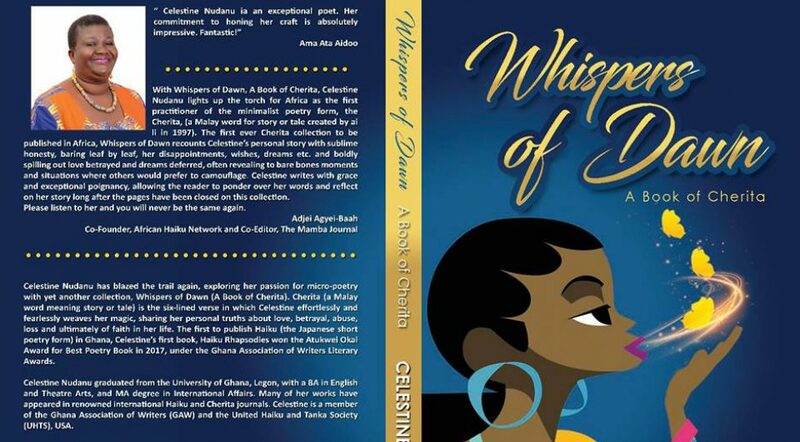 She writes sweet and sensual African, multicultural and interracial romance, which happens to be her favourite genres of romance to read. Her interest in writing started around the age of thirteen after she stumbled upon a YA story her sister had started and abandoned. The story fascinated her so much that, when she discovered it was unfinished, she knew she had to complete it. Somehow the rest of the story began to take shape in her mind and she’s been writing ever since. She lives in Accra, Ghana, with her husband and their two lovely kids. We are to complete the following haiku by Adjei Agyei Baah, with our own two lines of 7-7 syllables each. My dear friend, Adjei Agyei Baah has also submitted his haiku based on the prompt, for publication of my blog whilst he works on getting a blog of his own. My dear friends, as you will recall, I posted a while back about the death of my dear father and the customary one week celebration of the sad event in March. Though he died in November 2012, tradition demands that as a chief, his death is not announced for a while. And so yes, he has been in the morgue all the time, while the family members and myself have been putting things in place. Finally, the date has dawned, well almost and I’ve been very busy these past days preparing for the event on Friday 1st March. (The one week is celebrated exactly a week to the day of the person’s passing. And so since he died on a Friday, the celebration will be on a Friday.) 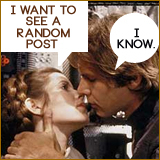 As such, I’ve not been able to blog and visit other blogs as much as I would have loved to. I’m back again on the Friday Fictioneers bandwagon after a one month break. Sometimes, the workload gets too much and I just lie low. I do miss the FF group. We are just too super to be glossed over. Anyway, this week’s prompt, the first for February is by kind courtesy of Claire Fuller, and as usual Rochelle Wisoff-Fields, is the able and fine captain of the ship. Please, find below my story. (102 words) Feel free to critique and comment. Thank you. They say the beginning is like the end, like the two-faced god. I never understood this until Kwamena died. The priest decreed that a son of the land would die to atone for the sins committed by the princess who eloped with the slave. But why must Kwamena die? Is there no mercy in the breast of the two-faced god? But the beginning of the end of Kwamena came silently upon me and my dreams yielded a coffin. I did not see it clearly until they brought my son’s body home in a sealed box from the whiteman’s land.